She has recently completed a biography of Clarence Bicknell, Marvels: The Life of Clarence Bicknell, Botanist, Archaeologist, Artist, which was published in June 2018. The West Indian is a mystery, a romance, a slice of historical fiction, a narrative of colonial life in Jamaica, and one woman’s adventures and misadventures on the island. It is also a spellbinding origin story for the mysterious Heathcliff of Wuthering Heights. 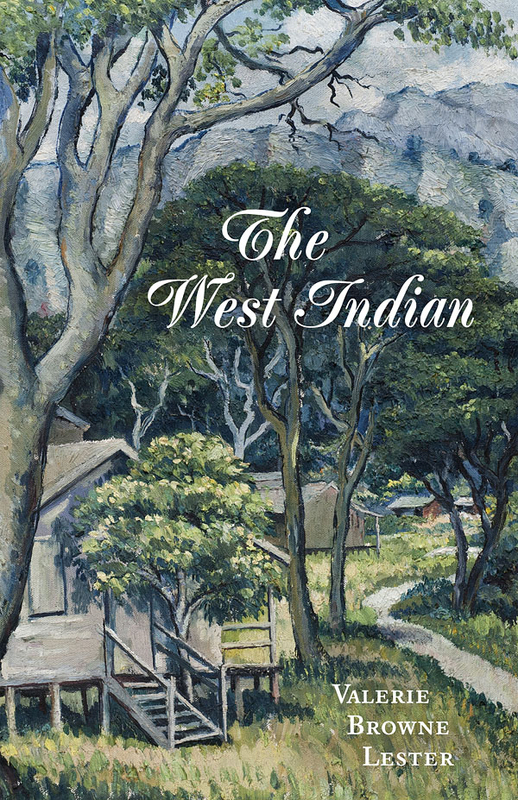 Surrounded by vivid characters and full of the detail and flavour of life in the 1700s, with its sights and sounds and natural history, The West Indian picks up pace as it races towards its shocking conclusion.